World of Warcraft has come a long way from a small MMORPG, to one of the titans of the industry. Battle for Azeroth is another expansion to this game. It will make significant changes in the mechanics of the game, and will change the lore, adding another big piece of the plot for a better understanding of the virtual world. New Allied races will be: Dark Iron Dwarves (for the Alliance) and Mag’har (for the Horde). You can already play other allied races – after unlocking them. Before the release there will be a pre-patch, it tells us about the siege of Lordaeron and the burning of Teldrassil. 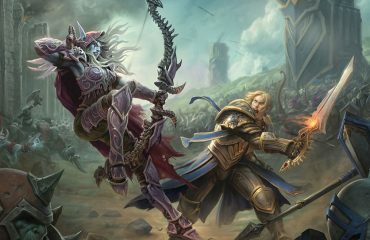 Now all the known facts about the lore speak specifically about the opposition of the two factions, but one of the writers hinted that it might be a war for the protection of whole Azeroth. 4-6 weeks before the expansion there will be released 8.0 update. These very expeditions are ”raids” into small islands in several difficulty modes and in a battle against other players. The main task of each faction will be the collection of 6,000 units of Azerite. It is planned to add 6-7 types of islands, but this is only at the beginning of the expansion – there’ll be added way more after. Instead of garrison campaigns like in the Warlords of Draenor or the campaigns you take in the Class Hall from the last addition, there will be a “military campaign” here. Open testing of the add-on starts pretty soon, when the creators bring it to an ideal state and add all the interesting things they have planned. 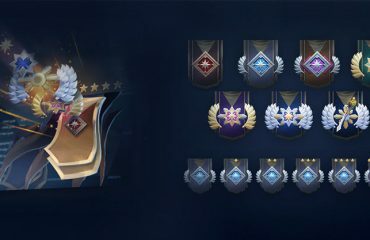 Certainly a greater number of races should be added to the game if the races correctly enter the plot of the game, but the developers do not give exact answer if this will happen. Often players will cross the continents, there will be a ship for that in each faction’s capital. At first you will have only one warfront, “Stromgarde” in the Arathi Highlands, for 20 players. 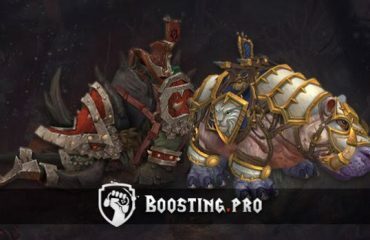 As the content is released, other warfronts will be added. The world will change if the faction will keep control of a Warfront for a long time, factions will become accessible to it, interesting tasks will be available, and new world bosses. To open access to the Warfronts, players will collect resources. Later it is necessary to win in the battle and hold it for about a week. Almost always players will win, because no faction of players can not hold the Warfront for a long time. And more to the word about the front. Anyone who is in the location can get into the battle, but there will also be resources for the front to collect, like it happened with the buildings in the previous addition of Legion. Players will be able to hand over resources: gold, Azerite, materials for professions and much more. What to do before Battle of Azeroth! Last chance to get WoW PvP Season 1 Combatant mounts before they go away!